Smart Grid is a process of upgrading the generation, transmission, distribution and retail of grids. The electrical grid is an overlap of utility infrastructure with communication and IT infrastructure. 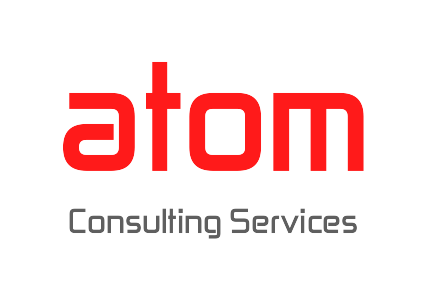 atom’s has been at the forefront in using innovative technologies while working with customers across the electric and gas utilities and suppliers space.